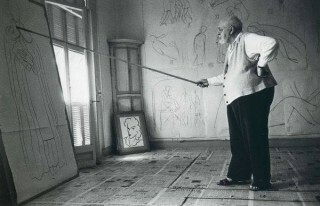 Matisse is a very famous French artist (painting). I just came across one of his remarkable sentences. This underlines that there is more than just body language or nonverbal communication performed by the body itself or by the person himself. Painting and other art is so to say an objective of body language. An objective which can be regarded as a very personal expression and a cultural expression.